This Thibodaux, Louisiana hotel is 0.5 miles from the 1790s Rienzi Plantation. The hotel features an outdoor seasonal pool, a gym and classic rooms with free Wi-Fi. 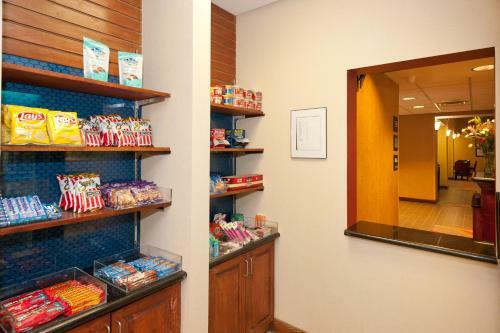 Cable TV, air-conditioning and coffee facilities are provided in each room at the Hampton Inn & Suites Thibodaux. They also include a microwave and a refrigerator. 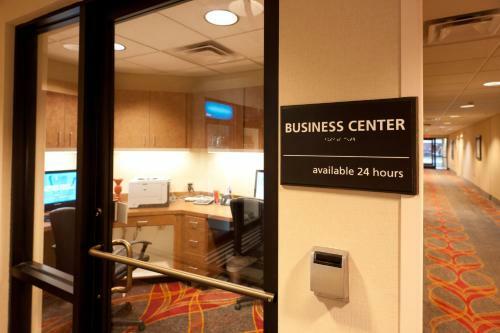 Guests can use the business center at the hotel. For added convenience laundry facilities are also on site. 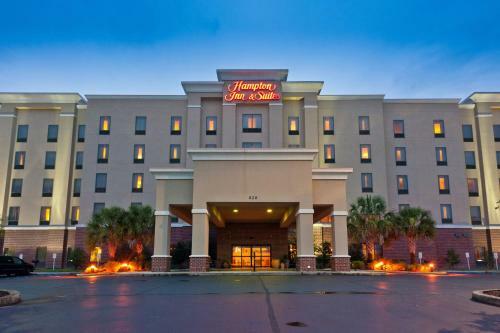 Thibodaux Hampton Inn & Suites is 2.6 miles from Francis T. Nicholls State College. Bayou Country Club is 10 minutes’ drive away. 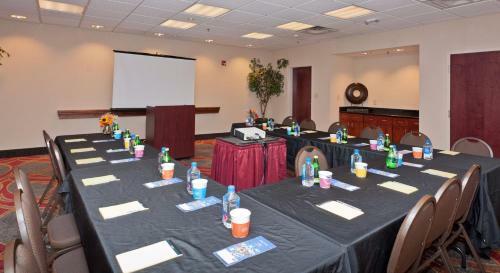 the hotel Hampton Inn & Suites Thibodaux so we can give you detailed rates for the rooms in the desired period.